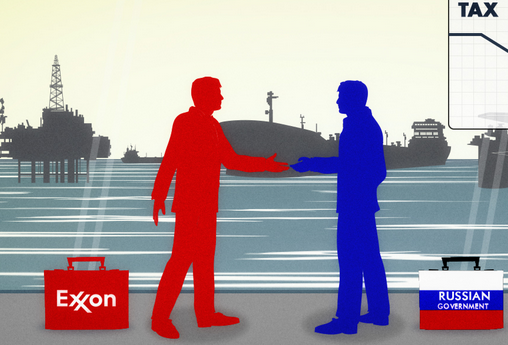 Exxon v Russia: What are the Possible Legal Outcomes? According to media reports, American oil giant ExxonMobil submitted a tax claim against the Russian Federation in arbitration at the Stockholm Chamber of Commerce (the “SCC“) at the beginning of April. The dispute concerns Exxon’s Sakhalin-1 oil and gas project in Russia’s Far East. The investor believes that it overpaid $500 million in profit taxes because a 2009 cut in the rate of profit tax was not applied to the company. After an unsuccessful two weeks of negotiations between Exxon’s CEO Rex Tillerson and Russia, ExxonMobil finally decided to pursue its claim through investment arbitration. Exxon holds 30% of Sakhalin-1, an international consortium oil and gas project, while Rosneft and ONGC (India) each own 20% stakes. Japan’s Sodeco holds the remaining 30%. ExxonMobil, one of the Seven Sisters, is simultaneously an operator of Sakhalin-1. Considering Russia’s unfriendly attitude towards Western oil and gas majors, Exxon managed to maintain a polite relationship with the Russian Government for a long time. Therefore, the outbreak of a tax dispute between long-term investment allies became a surprise for many. The main arguments of ExxonMobil and Russia are as follows. The company believes that it overpaid $500 million in profit taxes on the Sakhalin-1 project, since Russia had reduced the profit tax in 2009 to 20% for production-sharing agreements (“PSA“s). Exxon (and other partners in the project) continued to pay at an earlier level of 35% after the project broke even in 2008. Therefore, based on its PSA with the Russian Government, the company is now seeking a cut in taxes and reimbursement of part of the taxes it had already paid. In contrast, as reported by one of the most influential Russian newspapers, Vedomosti, Russia is arguing that conditions in the PSA couldn’t be changed during its term. This article aims to analyse the potential legal outcomes of the current dispute in SCC arbitration unless the parties otherwise manage to reach an agreement. To begin with, there is no ratified Bilateral Investment Treaty (“BIT“) between Russia and the US. The signed BIT of 1992 has not yet been ratified, and is therefore not in force yet. The registered place of ExxonMobil’s Russian subsidiary is the Bahamas. However, in the absence of a BIT between Russia and the Bahamas, the subsidiary also cannot rely on a BIT. ExxonMobil relies on its PSA with Russia, which became effective in 1996 (hereafter, the “1996 PSA“). Generally, PSAs provide for a sharing of the fruits of the venture in defined proportions between the company and the state, usually through its state oil company. The company contracts with the producing state to provide the capital and the expertise required in developing the petroleum resources in return for a right to a share of the production. Governments impose income tax on their share of production. Sakhalin-1 is one of only three PSAs (the others are Sakhalin-2 and Karyaga) in Russia. Although this has not been confirmed yet, ExxonMobil will likely argue a breach of the stabilisation clause of the 1996 PSA. The essential idea behind the inclusion of a stabilisation clause into a contract is to provide a contractual assurance that the investment terms at its core on the date of signature will remain the same over the life of the agreement. To the knowledge of author, the parties have never published the content of the 1996 PSA to Sakhalin-1. Federal Law No. 225 of 30 December 1995 “On Production Sharing Agreements” sheds some light on legal regulation of PSAs. The first section of Article 17 of the PSA Law prohibits unilateral changes by one party, saying that the conditions of a PSA retain their force throughout the entire period of operation of the agreement. 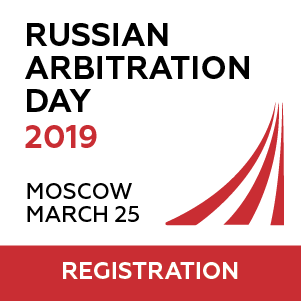 Parties to the contract may change the agreement only with the consent of the other party or upon the demand of one party in the event of a material change of circumstances in accordance with the Civil Code of Russia. The second paragraph tries to effect a balancing act. 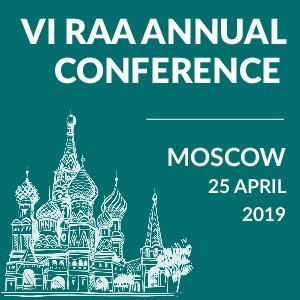 The Russian Federation (including its local subjects and agencies) may, through change of law, detrimentally affect the commercial results of the investor’s activity within the framework of the PSA, though, in such situations, the parties should modify the agreement to ensure that the investor receives the commercial result which would have been received if the relevant legislation had not been changed. Thus can we consider the Russian discriminatory taxation as a breach of the above mentioned stabilisation clause? Not necessarily. Most past breaches of stabilisation clauses in investment arbitration occurred either due to a tax increase, levy of new taxes or retrospective application of tax laws. 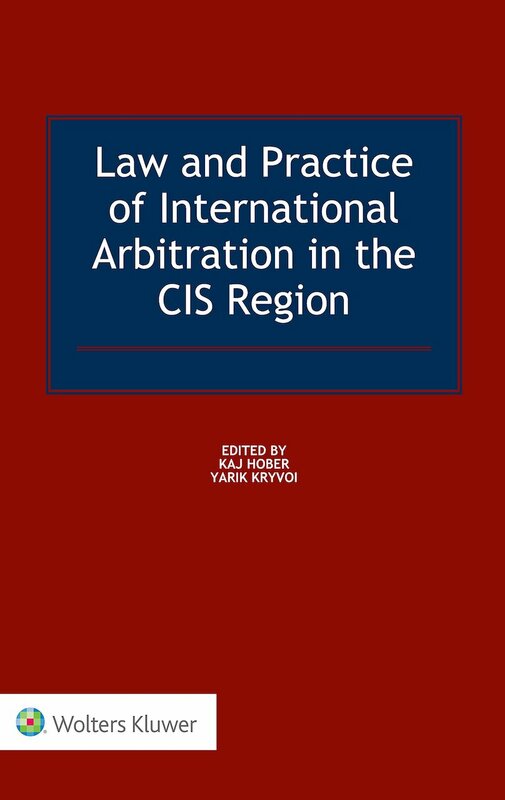 For instance, in the Duke v Peru (2008) case, ICSID arbitration found the host state liable due to a change of the stability of the interpretation of the tax law. In other words, the tribunal stated that tax stabilisation guarantee laws would not be modified to the detriment of the investor. Then, in the Burlington v Ecuador (2012) case, the investor was given the same assurance on the basis of the second paragraph of the Russian PSA Law. Accordingly, if Ecuador raises taxes, it should apply a corrective to its oil participation share that would absorb the effects of the changes in law. The failure of Ecuador to balance the equilibrium of the contract made the tribunal find the host state in breach of the stabilisation clause. How about the dispute between ExxonMobil and Russia? It is very difficult to comment without knowing all details of the dispute. It appears that Russia neither increased taxes nor introduced new taxes. It only decided to keep the rules of the PSA and deny the application of a favourable legislative change to the investor. 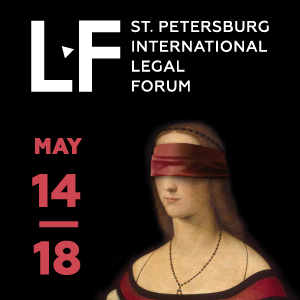 In contrast to some neighbouring countries’ investment policies, Russia does not let foreign investors benefit from favourable changes in the law. Therefore, favourable changes in tax law do not make investors automatically eligible for tax reduction. Unless the 1996 PSA includes a clause that permits the investor to reap the benefits of favourable changes in Russian legislation, ExxonMobil seems very unlikely to get a favourable award from the SCC. The Russian legal position seems quiet strong in this sense. Everything depends on whether Exxon can prove that a 15% tax reduction in domestic law stands as “material change” (substantial change) according to the Russian Civil Code or not. Second, the investor can also argue the non-discrimination principle. Since the Russian Government made the tax reduction not applicable only to the Sakhalin-1 project, and the other two PSAs (Sakhalin-2 and Karyaga) are benefiting from the tax reduction, ExxonMobil can argue an intentional discrimination of the Russian government under international law. However, in this case also the investor is unlikely win the argument. This is because in a contract, especially a natural resources contract, where both sides usually negotiate on the basis of a quid pro quo, such kind of discrimination is usually tolerated. We have to note that usually host countries are given broad discretionary tax powers in such situations for industrial policy reasons. Finally, it is also not yet clear whether ExxonMobil is representing other foreign investors in the project or is going alone against Russia. The only good news is that, according to the Vedomosti, Russia is also drawing up its own compromise offer and hopes for an out-of-court settlement. According to some sources, as a compromise, the investor is also willing to accept $250 million in tax rebates if the lower profit tax rate is applied going forward.